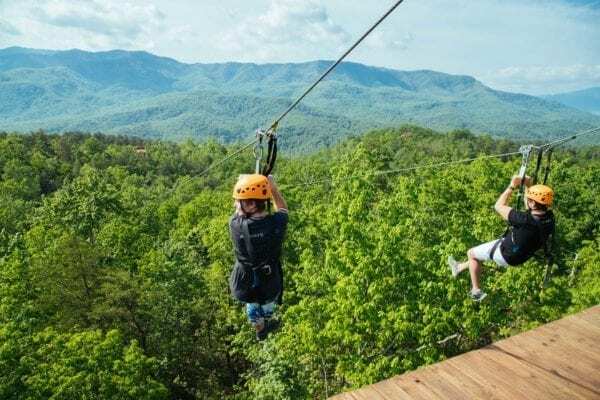 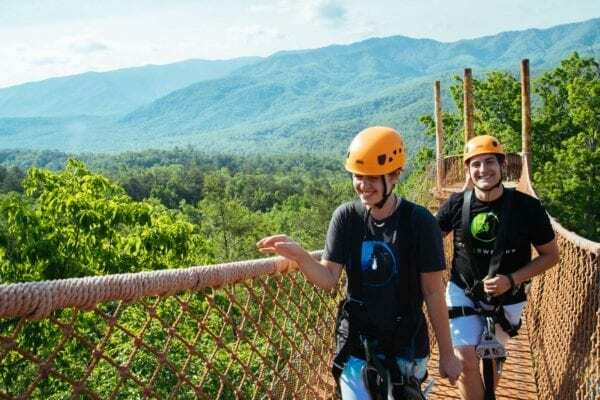 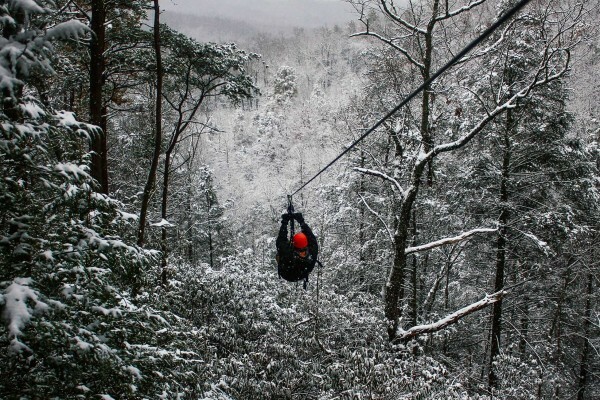 Featuring two world-class zipline tours – our brand new Mountaintop Zipline tour and our top-rated Treetop Zipline tour – as well as Gatlinburg’s only true Mountain E-Biking. Nestled right across the street from the Great Smoky Mountain National Park, you can explore one of the most beautiful places on earth in three unique and exciting ways. 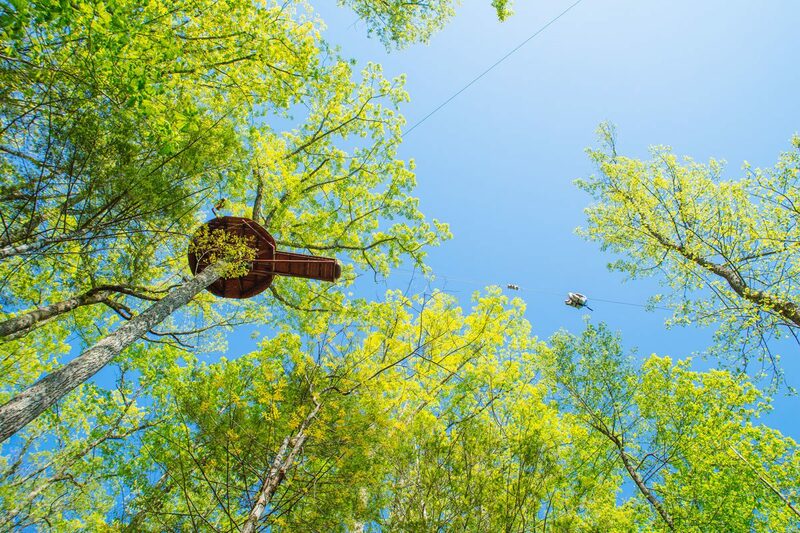 Your feet won’t touch the ground for 2½ hours on 9 world-class ziplines, 3 sky bridges and a surprise ending. Our brand new zipline tour has higher vantage points and lets you ride side-by-side with friends and family. 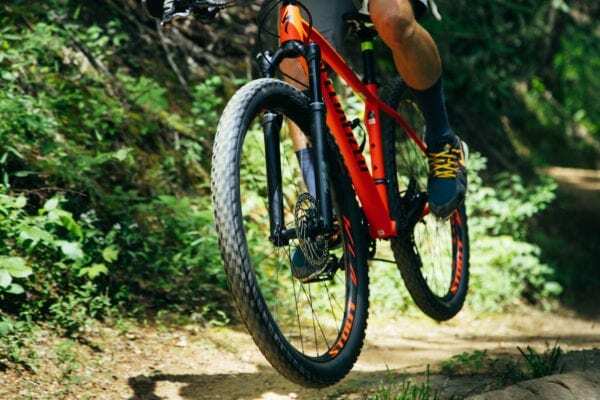 We provide the trail, the e-bikes and the experience. It’s simple: Come. 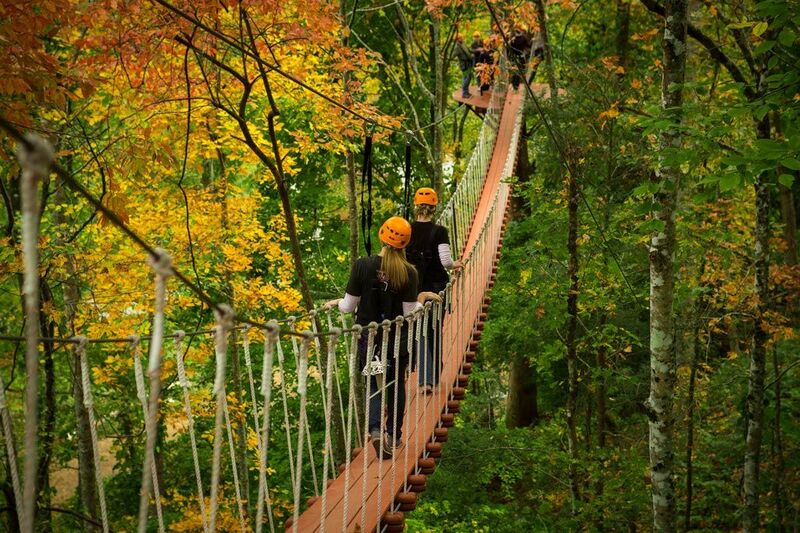 Rent. 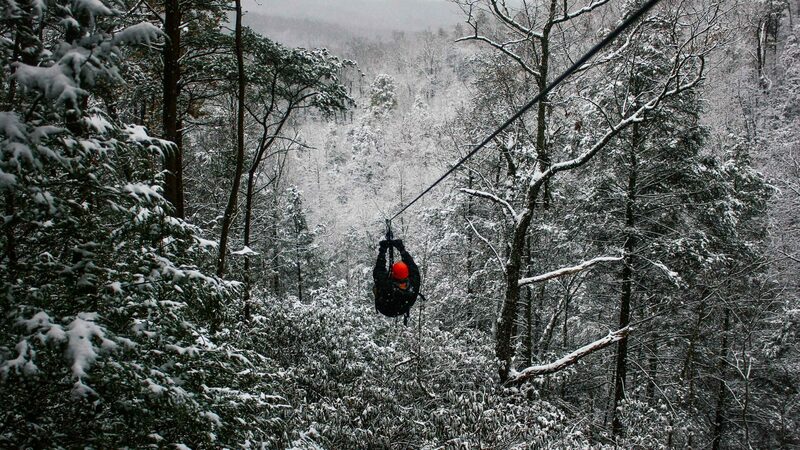 Ride.